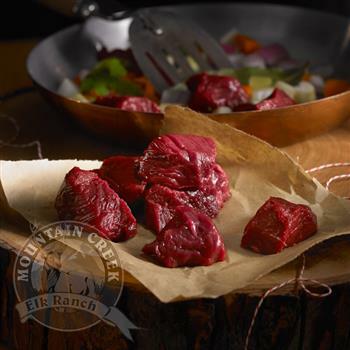 Elk stew meat (kabobs) are very versatile. Skewer and marinate in olive oil and spices and grill on the BBQ. Great in slow cookers. The healthy low fat and all natural meat is a great alternative to beef. 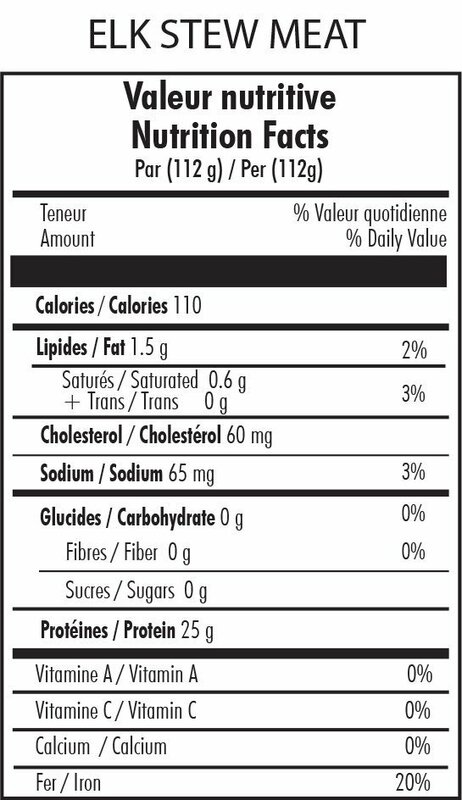 No added hormones, no steroids and gluten free. We deliver to your door. Eating healthy never tasted this good!